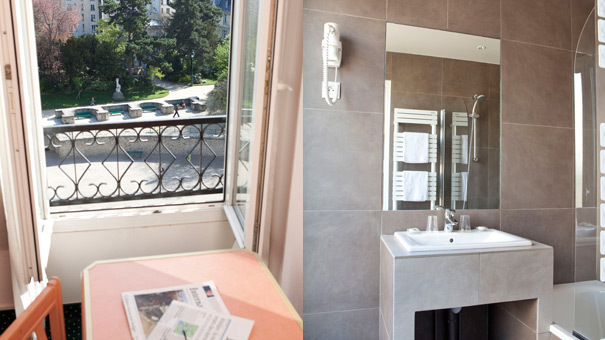 Located in the heart of Paris’s 5th arrondissement opposite the Latin Quarter’s legendary Roman amphitheatre, the Arènes de Lutèce, and between the Pantheon and the botanical gardens, the Hotel des Arènes offers you a warm welcome round the clock. Standing so close to the old Gallo-Roman amphitheatre gives it a special atmosphere that is at once ancient and modern. 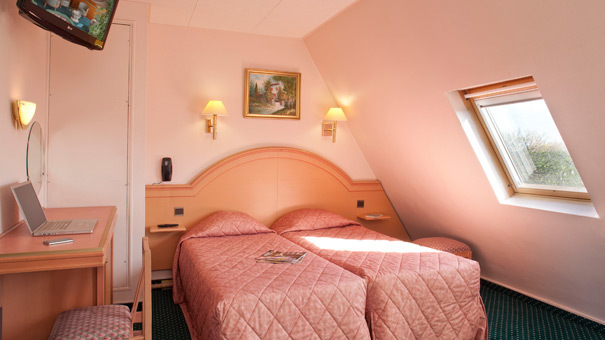 The Hotel des Arènes has 52 rooms fully equipped with modern conveniences. 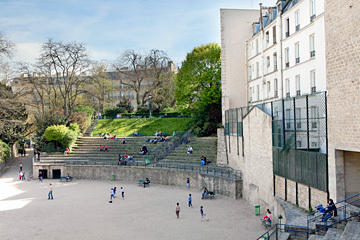 Some even offer the luxury of a calm, unique view of the Arènes de Lutèce. 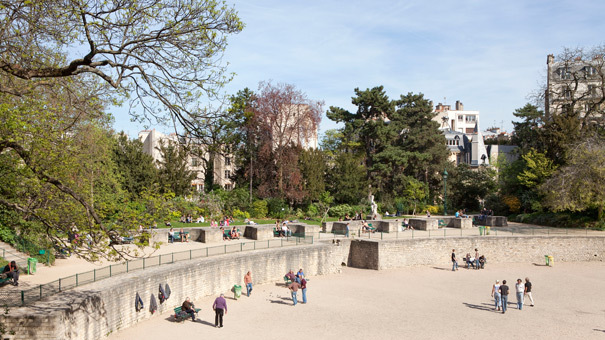 Ideal for picnics and only a short stroll from the Hotel des Arènes, the Luxembourg Gardens offer a wide range of activities and entertainment such as tennis, basket ball, martial arts, play area, pony rides, and puppet theatre. 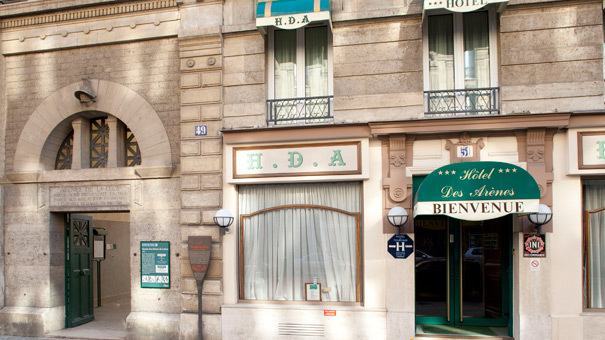 The famous cathedral which has inspired many artists and writers like Victor Hugo stands opposite the Hotel des Arènes. 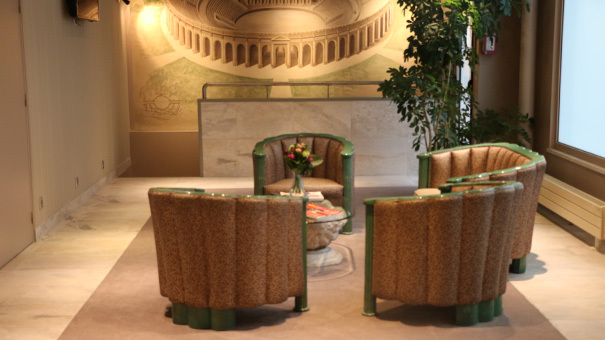 You can discover its stained-glass windows and sculptures and learn about its highly eventful history on a guided tour. 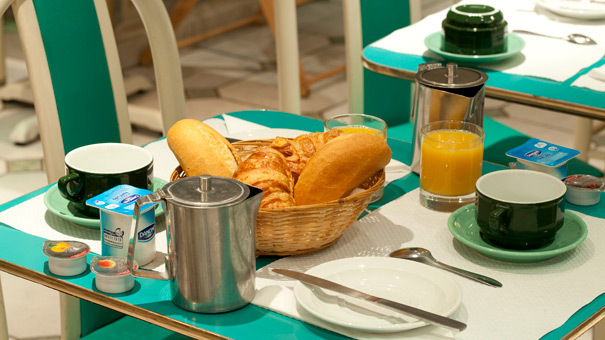 Tours are daily from 8 a.m to 6.45 p.m. and to 7.15 p.m. on weekends. Go on a discovery tour of the cathedral’s treasure, get a feel of its centuries of history, climb its towers and steeple, and wander through the maze of its crypts with their archaeological finds!